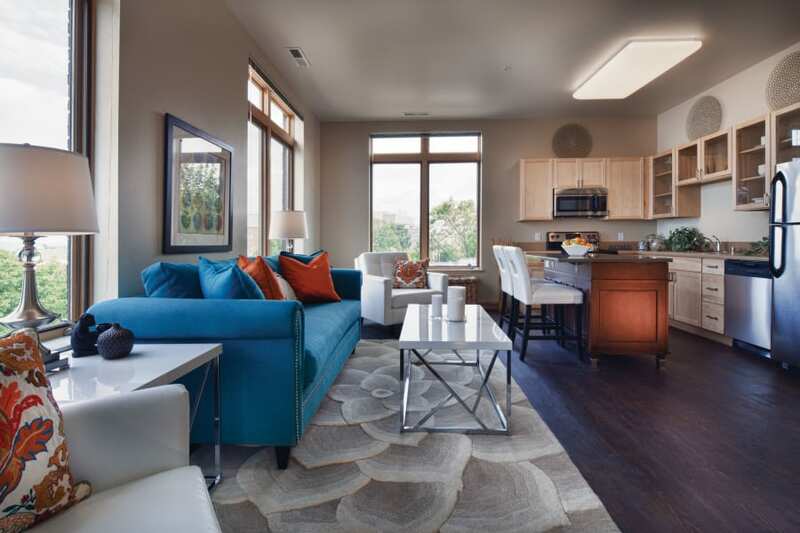 When you step into your apartment or townhome at Keystone Apartments, you’ll be greeted with warm, wood-style flooring. Perfect for adding a large rug or two to customize your space. Find luxury touches in your fully equipped kitchen like custom cabinetry and stainless-steel appliances. Your new favorite place to experiment with recipes also includes a freestanding kitchen island, great for meal prep and extravagant buffet-style dinner parties. You’ll appreciate the extra counter space when you host friends for pregame festivities, too.  Most homes at Keystone Apartments extend out to a private balcony or patio, giving you even more room to spread out and relax.